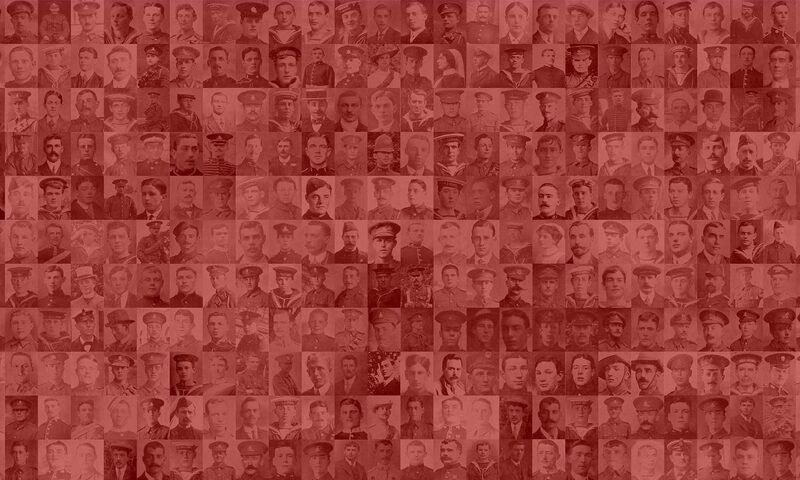 This website contains a photo gallery of over 5,800 men and women who lived in or had links to Hastings, St Leonards and the Rother area that served their country during World War One. The images and information about these individuals have been extracted from pdf copies of the Hastings and St Leonards Pictorial Advertiser. In most cases each person listed on this website has an address, regiment or ship name and the name of the person that submitted the photo to the paper. Use the search function to find the person you are looking for. If you are a just browsing, view the individual records, or the ‘Regiments, Ships and Places‘ page. The Pictorial Advertiser was a bi weekly publication. I have been provided with copies starting from August 1914 to March 1918. From the September 1914 editions, families of the men who volunteered to serve started sending photographs to the Advertiser. The paper published them, and soon this was a popular way for families to demonstrate how and where their sons, daughters, brothers and husbands were serving. The photographs are often grainy and information scant and yet they are an important record of the people from the Hastings area that did their part in the war. The copies of the paper are freely available from the East Sussex County Library Service. They have been scanned and you can search the archives, but the search function is limited. I hope that by doing this work you will be able to find out more about a relative and maybe even see what they looked like for the first time.